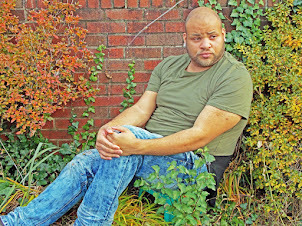 Serving as a liaison between the mainstream and the underground, Kulture keeps his ear to the street by hosting and coordinating a variety of events. He continues to share his craft as host of Hot97′s monthly showcase “Who’s Next,” and maintain as one of the organizers and host of the annual Summer Jam MC Battle since its inception in 2004. 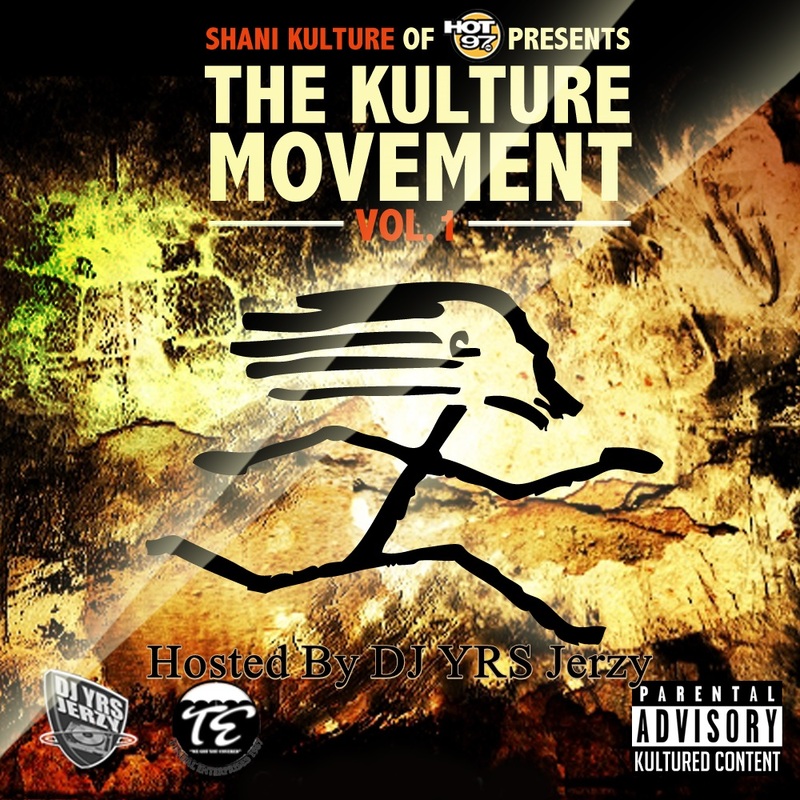 With that being said, Shani Kulture Presents: The Kulture Movement Volume 1. The Kulture Movement is comprised of upward and progressive forms of music, movements and cultures that uplift, sends a message, inspires and makes one feel good from the vibes that it delivers, plus it entertains all in one place. The Kulture Movement is for the people by the people. Shani Kulture in conjunction with Tindal Enterprises and DJ YRS Jerzy as your co-host, are only looking for the best of the best to be featured on this project. We will carefully handpick 13 song selections per volume which means that you must bring your A game. All music submissions must be of the highest quality and excellent standards. Only those selected for the project will be contacted due to the extremely high amount of submissions that we will be receiving. 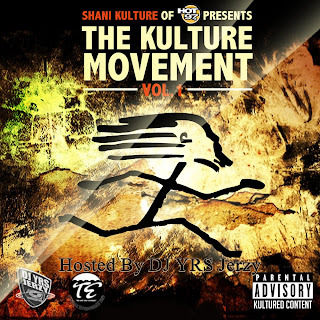 If you want the opportunity to be spotlighted under the umbrella of one of radios most prominent figures, then you need to be on this this mixtape because “Shani Kulture Presents:The Kulture Movement” is sure to be one of the hottest mixtapes to drop online and the streets this year. Please forward one song per entry with a professional bio that represents your brand, one video of a performance (If Applicable). 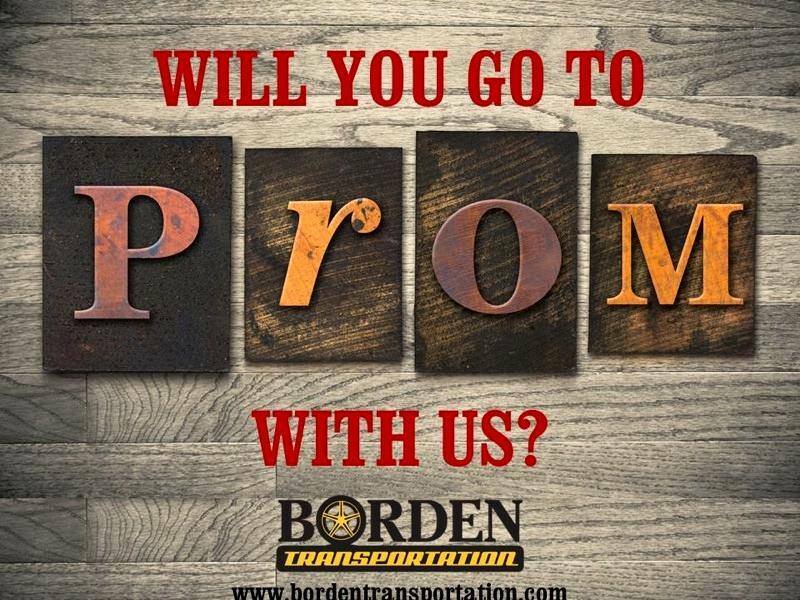 In order to be considered there is a registration fee so we are accepting SERIOUS INQUIRIES ONLY!! !